1. 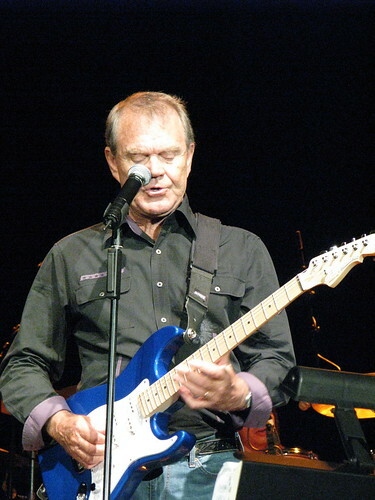 Sing that Glen Campbell hit, "Galveston," over and over again until everybody in the car votes to kick you out. It's okay to sing it right up until the vote, but once the voting is done, you're toast. 2. Drive down Seawall Boulevard keeping an eye out for Beach Babes while your spouse is in the car. 3. Drive down Seawall Boulevard keeping an eye out for Beach Babes and not the other cars. The results are the same as No. 2 above. 4. Walk into a Tiki Bar without checking first what sort of clientele it caters to. 5. Assume your iHop waitress is actually a waitress and not a waiter who is trying to be a waitress. A mustache may be your first clue. 6. Right before dinner is served, tell everybody at your table about the woman you saw in the car next to yours at Sonic, who was puking her guts out from having too much fun the night before, while you were trying to eat a hamburger. 7. Book a hotel room that is "family friendly." Families bring kids; kids jump up and down on the floor until midnight, pretending they're kangaroos; you want to kill someone. 8. As you leave town, don't start singing "Galveston" again. Remember, you brought duct tape and they know how to use it.